If you have a complaint against the real estate licensee you are working with, you should first make an attempt to talk to the broker to see if the issue can be resolved. If those efforts are unsuccessful, two avenues exist for making a formal filing regarding a licensee's behavior. BCCAR DOES NOT determine whether the license law or regulations have been broken. Sanctions from the association tend to be educational in nature, but can include fines and suspension from the association. Before processing a complaint with an Association of REALTORS®, you must first determine if the real estate agent involved is a REALTOR®. Not all real estate agents are REALTORS®. Only those who belong to an Association of REALTORS® can use the term REALTOR®. When joining an Association, all members agree to abide by the Code of Ethics as a continuing condition of membership. It is because of a REALTOR®'s obligation to abide by the Code of Ethics that you can file a complaint at an Association of REALTORS®. The Association provides arbitration facilities as a service to its members. Arbitration is not a disciplinary proceeding nor does it award damages. By becoming and remaining a member of the Association of REALTORS®, each REALTOR® binds himself/herself to arbitrate certain disputes. Not every situation may be arbitrated at the Association. Conditions and limitations exist which you must consider. The Association will explain these conditions and limitations to you as the process continues. NOTE: Disputes involving clients or customers require that they sign an agreement to arbitrate and to be bound by the arbitration. The Association's Grievance Committee will determine whether the complainant is a client or a customer and if the dispute is one that the Association can process. The Association cannot try a member for the violations of the New Jersey real estate license law or any other alleged violations of the law. Its jurisdiction only covers violations of membership duties. 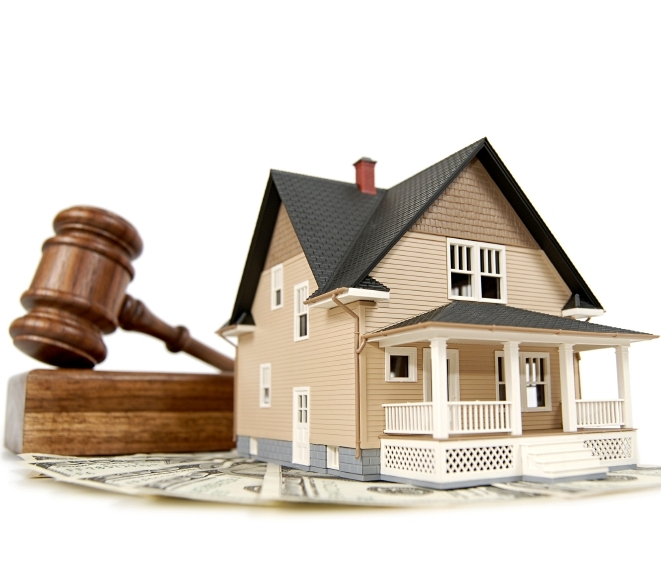 The New Jersey Real Estate Commission solely controls the real estate agent's license to sell real estate. If you think a person has violated the law, you should contact another agency. For the same reason, the Association cannot suspend or terminate the license of one of its members. An ethics proceeding may not include money damages. Associations can arbitrate some money disputes and must in certain situations. But, the member of the public must agree in writing to arbitrate the dispute and to be bound by the decision. An arbitration award may not be more than the amount in dispute. In no instance will the Association award 'punitive' damages.